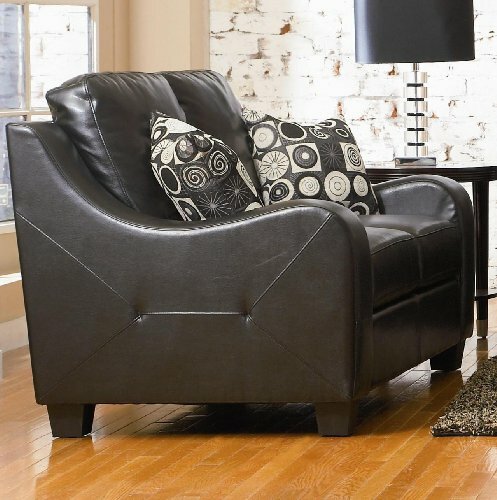 Buy online cheap AtHomeMart 2PC Bonded Leather Sofa and Loveseat Set (COAS502331_502332_2PC). This amazing Sofas & Loveseats will suit your rooms. 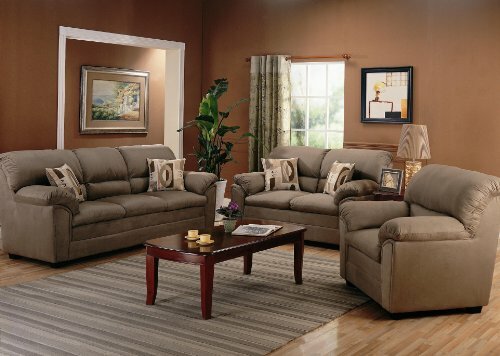 Buy and save your AtHomeMart 2PC Bonded Leather Sofa and Loveseat Set (COAS502331_502332_2PC) today. 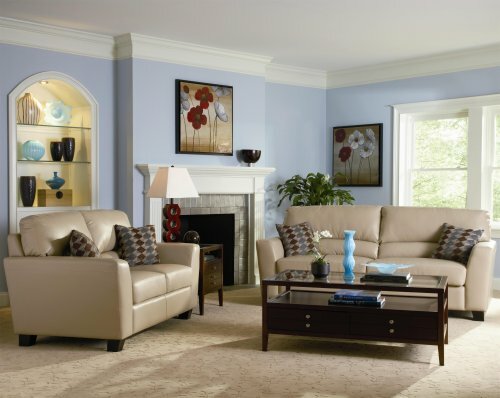 This collection features a casually-styled sofa group for your living room or family room. 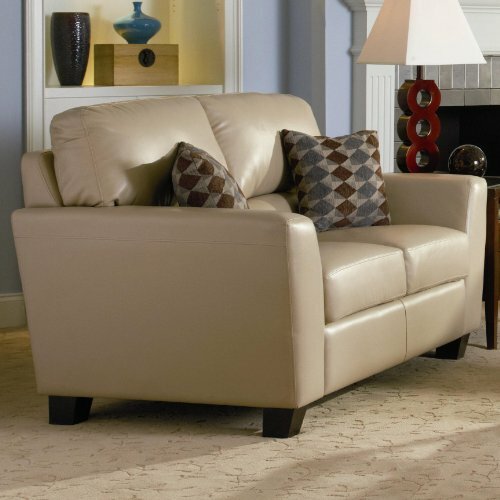 Durable beige bonded leather wraps each piece for added style and strength. Track arms with a slight flare anchor the frames of each piece, while tapered wooden feet complete each base. 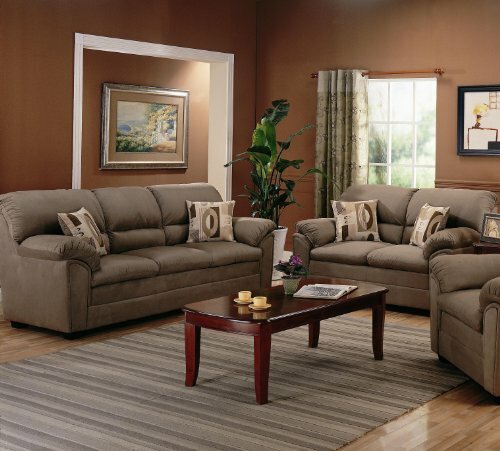 The sofa and love seat can be grouped together to form a complete living room group. Coordinating throw pillows top the neutral beige leather for a designer look. Dimension: Sofa:85″x37″x38.25″H Loveseat: 63.5″x37″x38.25″H Matching chair is available and sold separately.